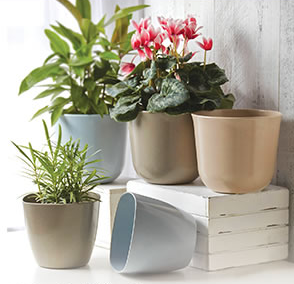 Bloom Room Eco Pots & Saucers As Low As $2.09! You are here: Home / Great Deals / Bloom Room Eco Pots & Saucers As Low As $2.09! Jo-Ann’s is currently having a 30% off sale on Bloom Room Eco Pots & Saucers and prices are As Low As $2.09! Plus you can get 20% off your total purchase when you use promo code SAVE115 or this coupon! If you plan on shopping online, please keep in mind that shipping is FREE on orders over $50 with promo code APRIL50 at checkout!